Beauty Army knows what you want and lets you pick. 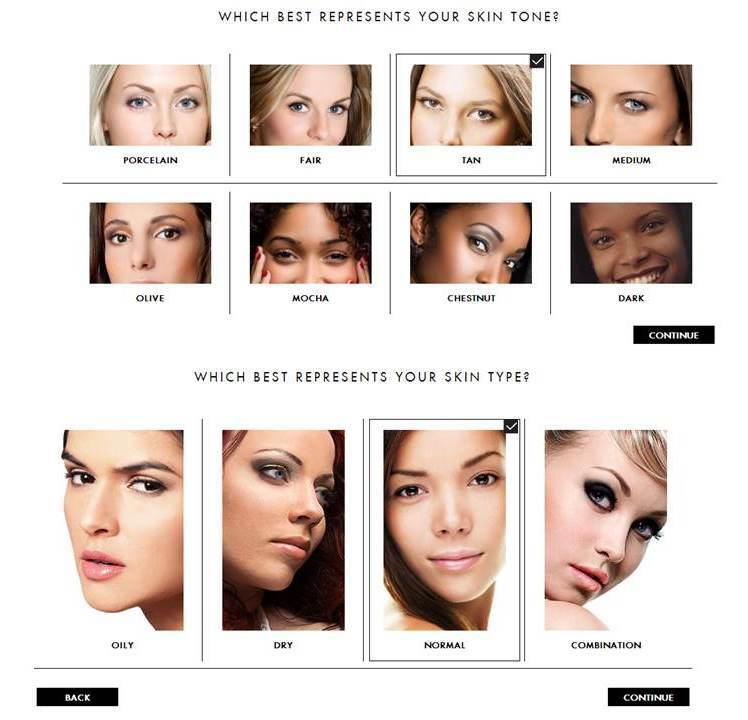 Beauty Army (https://beautyarmy.com/) is a personalized beauty sample subscription service that allows you to select up to six luxury beauty samples each month for $12. The company launched in January 2012. Unlike other beauty subscription services (e.g. Birchbox, NewBeauty TestTube, GLOSSYBOX, Beauty Box 5, Ipsy) that deliver the same variety of beauty products to all of their customers, Beauty Army tailors each box of samples to its customers’ beauty needs and tastes. Some services, such as Birchbox, now include a few samples that are selected based on the user’s preferences in addition to the pre-selected samples chosen for a wide range of styles, skin types, and colorings; however, these other offerings still do not offer their customers the full luxury of choice as Beauty Army does. Additionally, many services would have to alter their unique selling proposition in order to transition to a choice-based subscription. For example, Birchbox defines itself as a discovery service, in which experimentation of different brands and various products is at the heart of the business. To rid the surprise aspect of its boxes would be equivalent to Facebook charging its users to be on its site. 2. 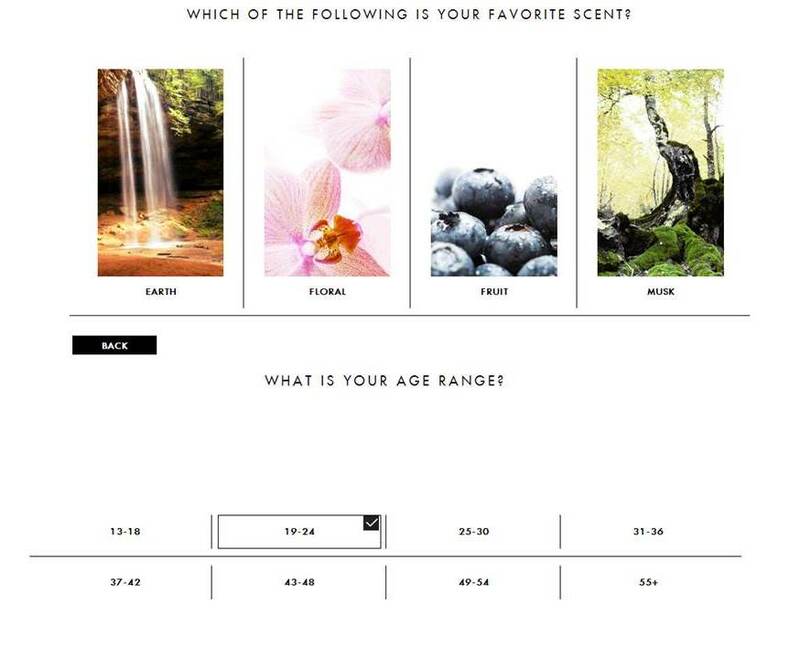 Based on a customer’s responses to the questionnaire, a set of 9 personalized beauty samples are populated and displayed for him or her to select up to 6. 3. The customer can update his or her profile for new selections or choose to skip a month whenever he or she wants. Beauty Army’s value proposition is its use of big data to personalize product recommendations and allow its customers to choose his or her samples. Why does big data analytics offer a competitive advantage for Beauty Army? Big data analytics is the process of identifying unknown correlation or hidden patterns by analyzing large data sets. Not only will big data analytics allow Beauty Army to personalize the customer’s subscription experience, but also allow the company to improve its accuracy of product recommendations over time based on the attributes gathered from the customer’s prior subscription preferences and the brands. Additionally, big data analytics can be used to improve future sample offerings by identifying the more popular brands and the favorable brand attributes. Another general advantage from being able to understand large data is the ability to provide transparency of the selection process and order status of a subscription as well as help a company and its brands optimize their marketing spend. How else does Beauty Army compete? Beauty Army also offers gift packages (e.g. $36 gift bundles of 3-month subscriptions) and supports the Beauty Bus Foundation, an organization that provides beauty and grooming services and pampering products to chronically or terminally ill men, women and children and their caregivers. 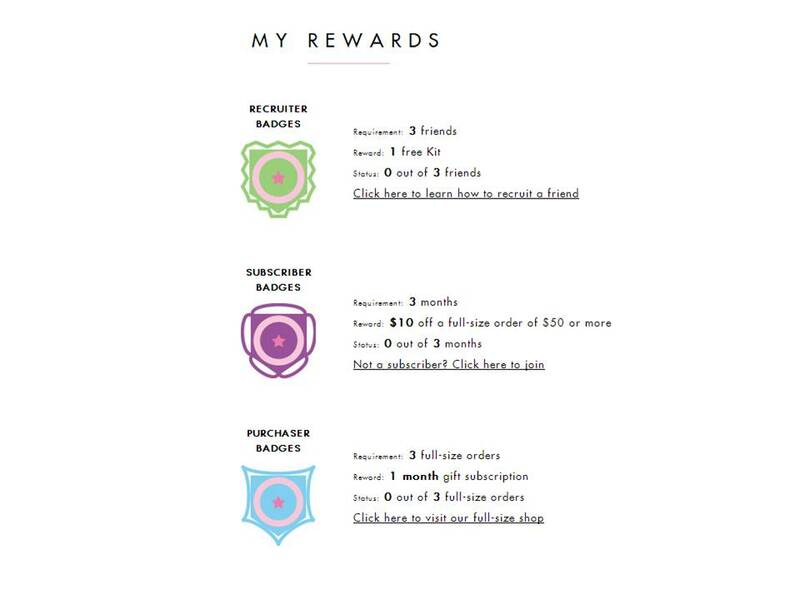 See Broke Beauty Blogger (http://www.brokebeautyblogger.com/p/subscription-box-list.html) for a list of beauty subscription services and their offerings.